We believe very strongly in the importance of people making well-informed choices for their own healthcare. 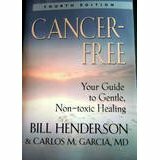 In that regard we have compiled this information base to present you with an introductory picture of the approaches to cancer from both the conventional model of allopathic medicine and the holistic model of natural healing. It is important that people understand options that may be available to them so that they are free to make their own choice for their own health. The standard of care for cancer that the majority of people choose is conventional medicine which uses chemotherapy, radiation and surgery to address the symptoms of cancer. This approach is grounded in evidence accumulated through clinical trials and other research showing proven results on beneficially dealing with some of the symptoms of cancer as distinct from an overall cure of its root causes. The majority of this research has been done on pharmaceutical drugs. There is virtually no strict scientific evidence that proves alternative or complementary therapies actually work. Although that lack of evidence does not prove that those therapies do not work. The lack of evidence is more a reflection that those therapies have never been researched. In fact many people today choose to help heal themselves by adopting alternative or complementary therapies, typically focused on a holistic perspective to dealing with their cancer. This approach is usually not supported by conventional allopathic medicine, as it doesn’t fit into their own strict model and standard of care. Yet there are thousands of people throughout the world who have used these alternative protocols and who have cured themselves of cancer. The only proof of the effectiveness of these protocols is the evidence from the people who have used them, which is referred to as ‘anecdotal’ evidence. Below is a collection of information that you are advised to read, watch and listen to, no matter what approach you decide to take to your cancer therapy. 24. 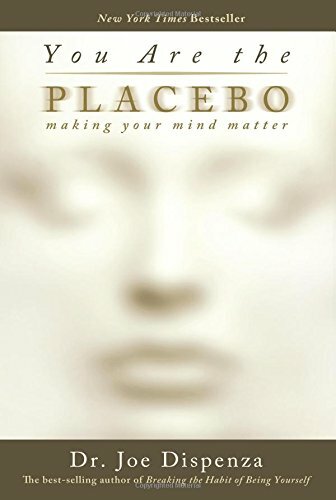 Is There Scientific Proof We Can Heal Ourselves? Listen and watch as Wade Lightheart (Adviser to the American Anti-Cancer Institute) talks about the benefits of proper enzyme and microbiome bacteria balance. 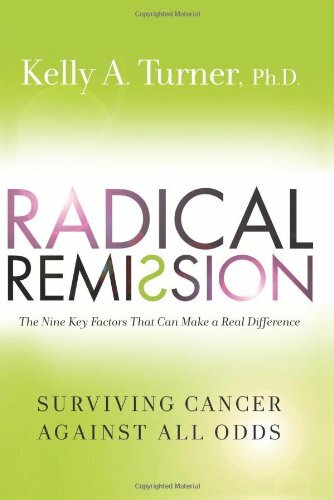 Many people with cancer at all its stages have benefited from this approach in helping their body to restore itself to a balanced state and overcome sickness. Peter Starr, a prostate cancer survivor and filmmaker produced a documentary called “Surviving Prostate Cancer Without Surgery, Drugs, or Radiation”. He was interviewed late in 2015 by Dr. Mercola. You can watch that interview which is quite full of very useful information for anybody diagnosed with any prostate problems whether it be high PSA levels, BPH or cancer. This film charts the remarkable story of Ben Williams, professor emeritus of experimental psychology at University of California. Diagnosed in 1995 with the most lethal cancer known to medicine he was given just a few months to live. But he decided he would try to fight it himself. Nineteen years later his story is an inspiration to cancer patients. Yet his case is dismissed by the medical community. This video is from Dr. Michael Greger, and shows research results into advanced prostate cancer using a plant-based diet, indicating it may slow the rate of tumor progression. This video is from Dr. Michael Greger, following on from the previous video shown above. A study of metastatic prostate cancer patients showed a significant decline in cancer growth after a change of diet. Please contact us if you would like to know more and to learn what is actually working for people in helping them to resolve their own challenging health situations involving cancer, based on natural and holistic principles.